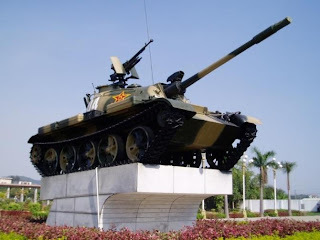 China Defense Blog: The decommissioning of the Type 62/WZ131 light tank. The decommissioning of the Type 62/WZ131 light tank. It seems that after close to 50 years of service, the PLA is finally ready to retire it's Type62 fleet. The question is "what is replacing them?" -- ZBD04 (aka Type 97) would be a poor choice. Mobility is the key factor in Southern China, and ZBD04 has narrow tracks that would easily become mired in the rainy season. The frequently soft earth in the south is the reason these Type 62s have been in service so long. 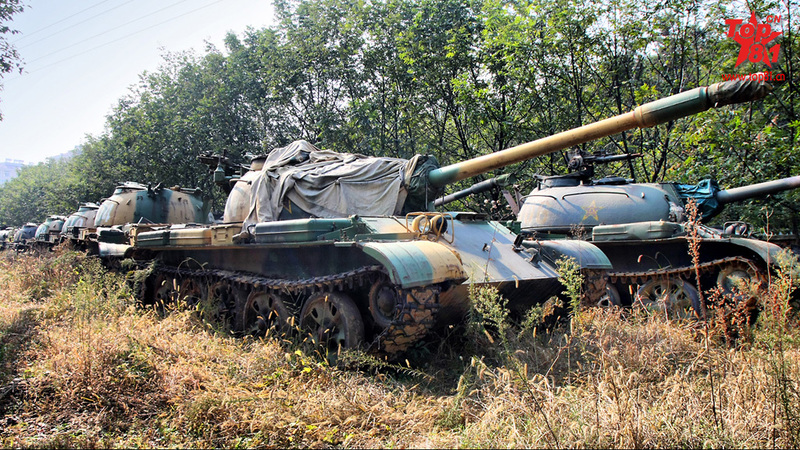 At least one unit actually fielded a hybrid with Type 62 chassis and ZTS63A 105mm turret. They really need an entirely new design. 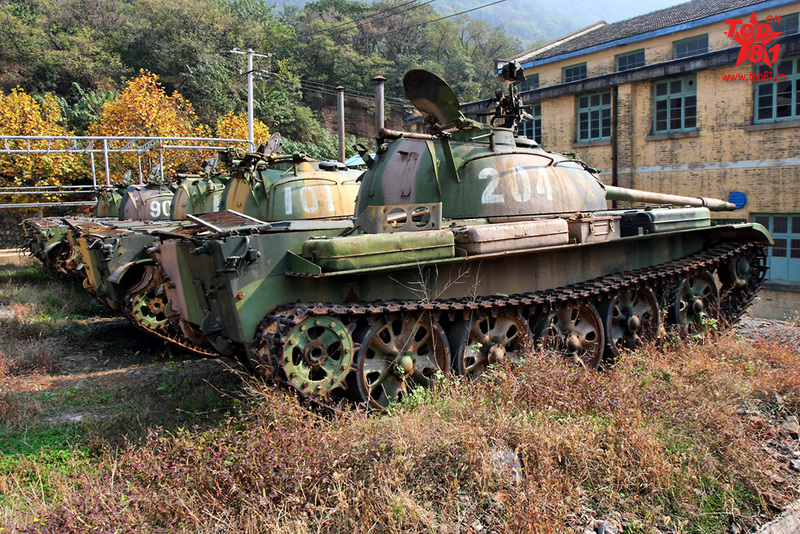 The old Type 62 light tank is very much a scaled-down Type 59 with lighter armor, smaller size and an 85 mm main gun in lieu of the original 100 mm D-10 series. 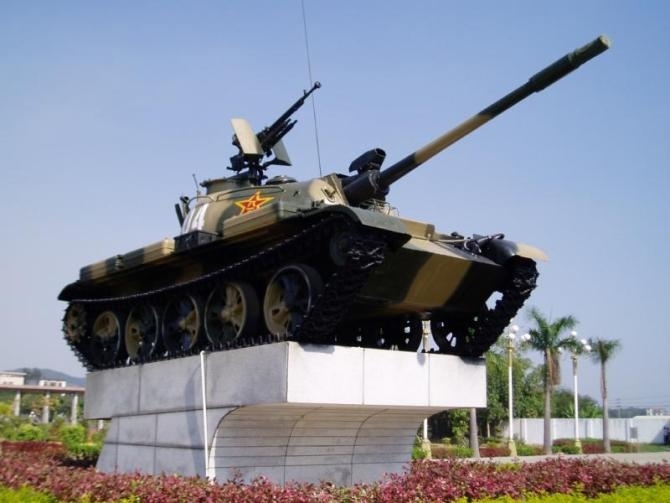 Southern China's needs may be better met by a dedicated wheeled or tracked tank destroyer series like the Italian Centauro rather than another light AFV like the Type 62. Such a modern vehicle will be more flexible, maneuverable, and easier to make and procure. NORINCO and the PLA already have several candidates available. After all, army units are getting smaller, more mobile while having greater firepower. Why then do you suppose they haven't replaced Type 62 Light Tanks with PTL02 Wheeled Tank Destroyers yet? And what would the difference be between a Light Tank and Tracked Tank Destroyer?